After releasing Orbital Gear we took a look at our game design documents and we found a game that Rasmus Bergström had in his pile of game design documents. We made some changes to the document and started working on the game. Rasmus has had this document for 6 years so we learned a valuable lesson always save your game design documents you never know when you will need them. 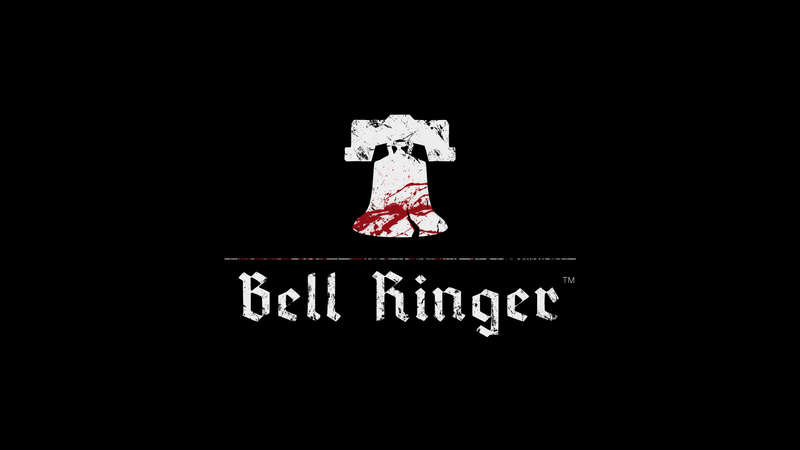 Online and Local Multiplayer up to 4 players. 5 Unique characters with 6 special moves each. Free for all and team based matches. 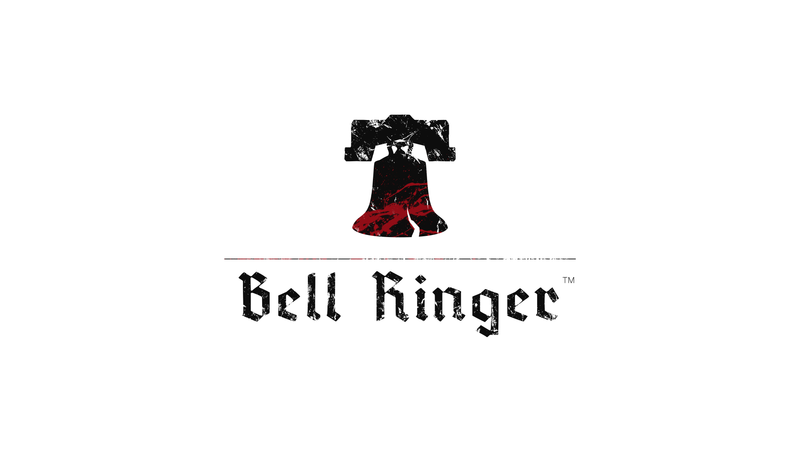 There are currently no logos or icons available for Bell Ringer. Check back later for more or contact us for specific requests! Made by Johan Kalén soundcloud.com. Everything leading up to the release of Orbital Gear and more .